Amazon reported strong quarterly growth after making several big announcements over the past few months. Amazon reported strong quarterly growth Thursday after making several big announcements over the past few months, including the release of its own media streaming device. The growth wasn't a surprise, but shares edged higher after hours on the news. The company earned $108 million, or 23 cents per share, meeting the expectations of analysts polled by Thomson Reuters. That's compared to a profit of $82 million during the same quarter last year. "We get our energy from inventing on behalf of customers, and 2014 is off to a kinetic start," said CEO Jeff Bezos in a prepared statement. 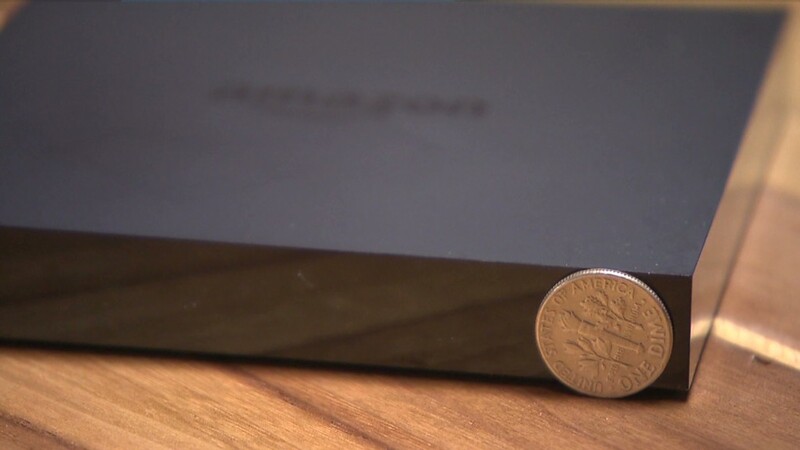 Amazon (AMZN) unveiled the Fire TV, its own media streaming device, earlier this month. At the cost of $99, it's a small black box that enables television sets to access Internet programming, including streaming shows from its Amazon Prime subscription service, and a giant library of video games. A new deal struck with HBO this week offers even more shows for Amazon Prime members to stream, like "The Sopranos" and "The Wire"
Armed with the new device and shows, Amazon will compete head-on with streaming gadgets like Apple (AAPL) TV and services like Netflix (NFLX). The number of videos streamed via Amazon Prime nearly tripled year-over-year, the company said in Thursday's report. But, as is typical for Amazon, it did not disclose actual numbers. 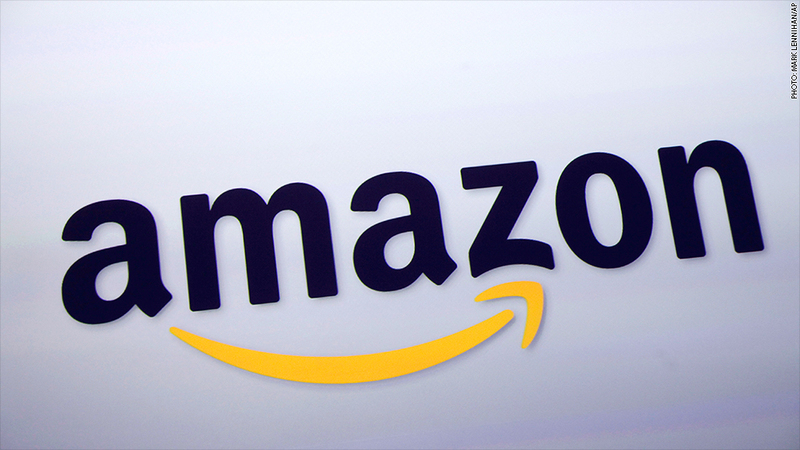 Last month, the company increased the price of its annual Prime membership from $79 to $99. Prime members get two-day shipping on a large number of Amazon items at no extra cost, in addition to the media streaming service. Since the price change was only in effect for about two weeks during the first quarter, CFO Tom Szkutak said that it's too early to judge the impact. "But we're encouraged by what we see so far," Szkutak said on a call with investors. Overall sales came in at $19.74 billion during the quarter, slightly more than what Wall Street had expected.